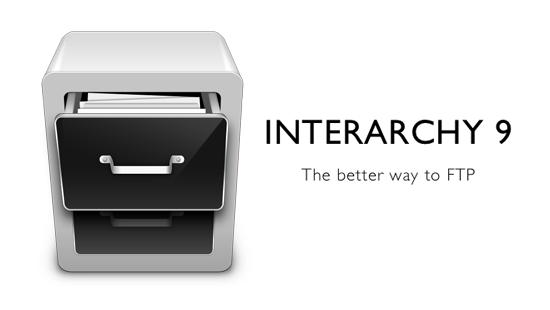 People seemed to enjoy my post Twitter Apps Reviewed where I rated applications based on their icons, and this go-around we’re looking at Interarchy, a Mac file transfer application I’ve been using for many years. Interarchy was originally called “Anarchie” and this was the icon under classic Mac OS. The small one on the left was all you’d ever see in the Finder, as classic Mac OS didn’t scale up the size of icons at all. I’ve blow it up here for you to see the pixels. 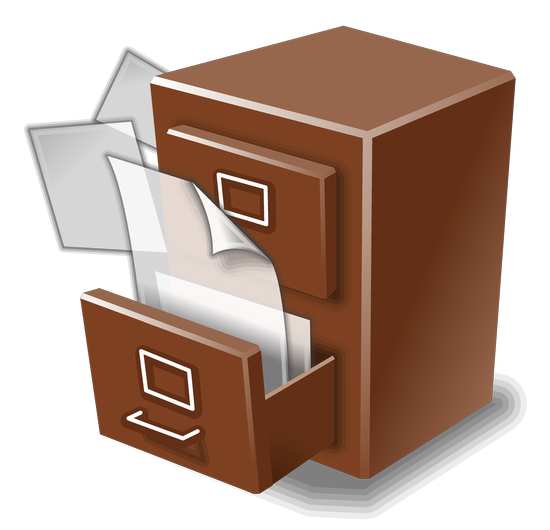 Ahhh, icons were much simpler back then…. oh, where were we? In the center are two Interarchy icons. On the left is the old brown Interarchy icon. I like that one. I like it a lot. At first I thought it was because of the similarities to the old Anarchie icon, but then more I think about it, I think it’s just a well designed icon. After installing Interarchy 9 I got the silvery icon on the right. It’s still a filing cabinet, but I think it loses something. It just doesn’t look as clear and sharp as the brown one. I know brown probably isn’t hip in the shiny Apple/OS X world, but honestly the brown one stands out much more for me. I’ve got a lot more shiny looking white or silver icons than I do brown ones. Still, progress marches on, and the icon changed. I was still disturbed by the new icon… so much so, that I am actually using the old one on my copy of Interarchy. I thought I should blow them up and see how they look. Well, the brown one seemed to have a size of 512px wide/high, while the silver one was only 128px wide/high. The silver one just looks to soft and fuzzy to me. Here’s the brown Interarchy icon, at full size. Besides the shadow at the bottom, I think it looks pretty damn good. In fact, this may be one of my favorite icons now.